based in Cortona, Italy Cortona On The Move portfolio on Visura - a professional network to connect with photo editors and art buyers, and build photography portfolio websites. Visura members, like Cortona, share photojournalism, art photography, landscape, travel photography, portraits and more. Cortona has 8 projects, community news posts, and 0 images shared in the photo stream. By Cortona On The Move — Manila Camarini started her career as a photographic agent working for major Italian newspapers. Photo editor for Panorama Travel Mondadori and..
Happiness ONTHEMOVE award: last week to apply! By Cortona On The Move — Happiness ONTHEMOVE award: send us your shot of joy! LAST WEEK TO APPLY! The winning entry, selected by an international jury, will win 5.000..
New Visions: two days left to apply. By Cortona On The Move — Two days left to apply to our call New Visions. And we look forward to receiving your work. Apply now! 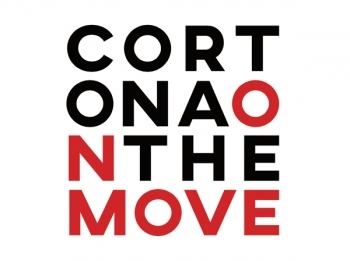 By Cortona On The Move — JULY 14 - 15 2017 | Palazzo Ferretti - Via Nazionale 45, Cortona - Italy The portfolio reviews offer the possibility to show your work to national..
By Cortona On The Move — Cortona On The Move is at its 7th edition this year. To honour the path we have taken, we want to give new life to our call for submissions. 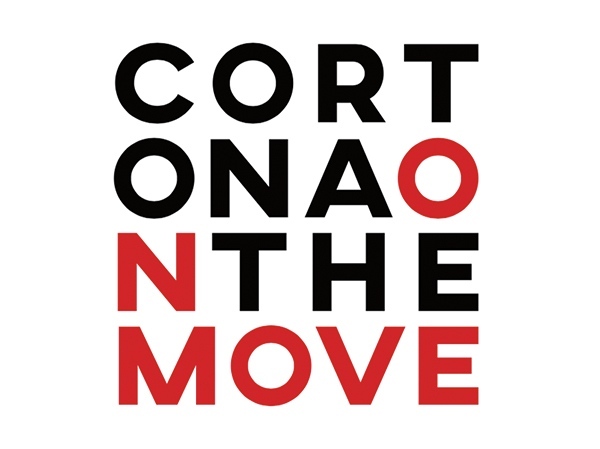 We..
By Cortona On The Move — Now into its seventh edition, Cortona On The Move international photography festival will be hosting some of the world's leading photographers,..